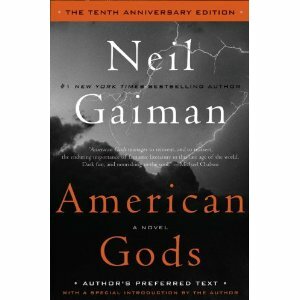 Harper-Collins Publishers are sponsoring a contest to award a speaking role in the upcoming American Gods: 10th Anniversary Edition audiobook. The first round of finalists will be selected by user votes; I've thrown my hat into the ring and, apart from simply announcing the news, I'm rather shamelessly asking for your vote! Type "dhvoice" in the Search field and go. Also, you can vote once a day, so I hope you'll return and give me a nod again. Thanks!